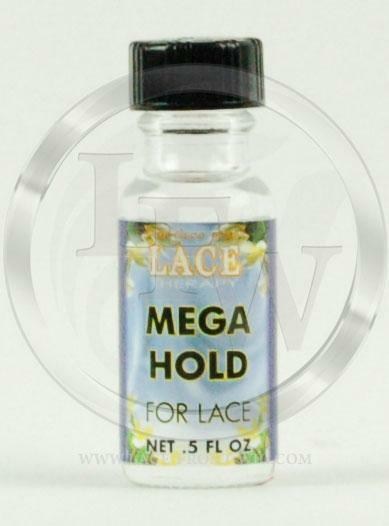 Lace Therapy MEGA HOLD is the ultimate long term adhesive for lace front wigs or full lace wigs and provides a secure and comfortable 3-8 week hold. Our clients have reported longer attachment periods with periodic touch ups. 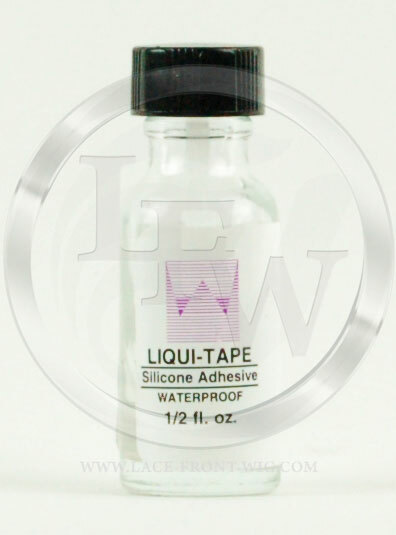 It is a soft bond acrylic attachment adhesive that is waterproof and provides a three to eight week hold with only one application. It is a clear non-yellowing formula used extensively in the medical industry and is proven safe and effective. 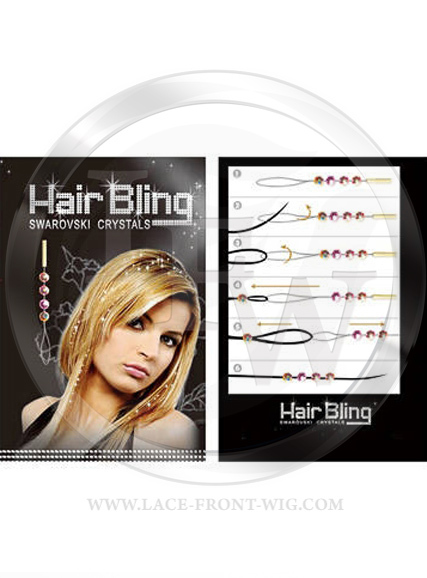 It is usually preferred over all other bonds for long term bonds and can be used for small or large applications. 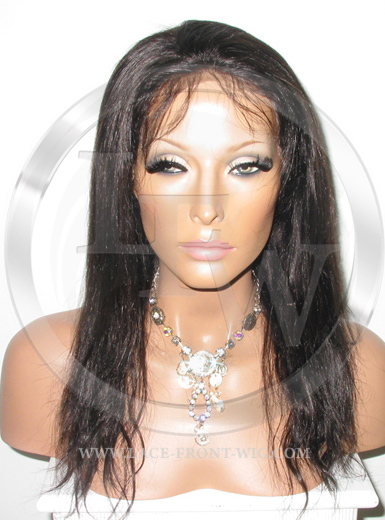 It is the bond of choice at professional nonsurgical hair replacement studios to bond all applications of lace wigs, extensions, frontal, partials, pull-throughs, integration systems, closures and skin wefts.